The strong lines and quality finishing touches of our roller blinds present themselves perfectly to settings such as kitchens and bathrooms, or blackout in bedrooms or luxury in the lounge. Our stunning range of Metal Venetian Blinds will complement your home and design. A great choice to control the amount of light entering your house without having to miss out on the view. Choose from a wide range of materials as well as finishes so that you can create the perfect setting in your home. Brighten up any of your windows with our Rigid PVC Blinds. 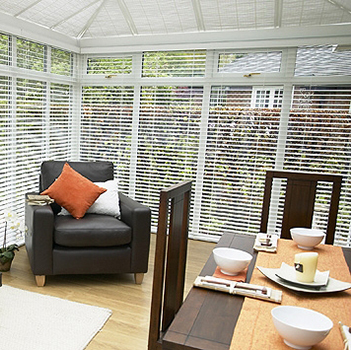 For the ultimate in design, style, and ease of fitting, choose Rigid PVC Blinds which looks great in any home. 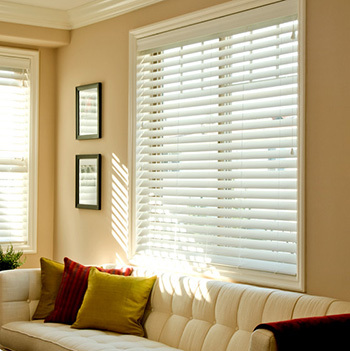 Wooden Blinds are still one of the most popular choices. Both refined and elegant, Wooden blinds is a classic design touch that offers organic style and beauty that complements the flow and design of any home. Stylish, modern colors and the natural texture of wood, this collection of faux wooden venetian blinds is suitable for any room in the home. The strong, faux wood slates look stunning in most challenging environments making them perfect for kitchens or bathrooms. Controlling the flow of light whilst keeping the stunning view, visions blinds create an impact and hit a striking balance between light control and design. Vision blinds are a stylish choice that gently filters and softens light whilst allowing you to enjoy the view outside. 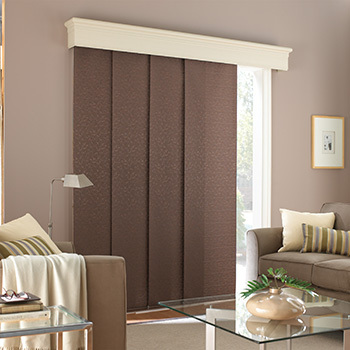 Our selection of specially designed blinds, not only control the amount of light, but the direction and quality too. 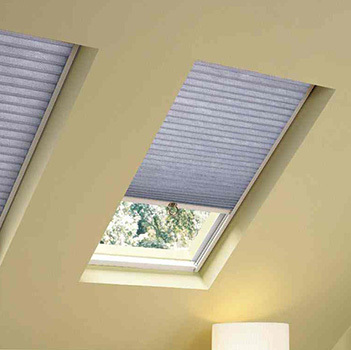 Skylight blinds are a perfect choice for slanted walls, you can perfectly control the light in style with our range of designs and colors. 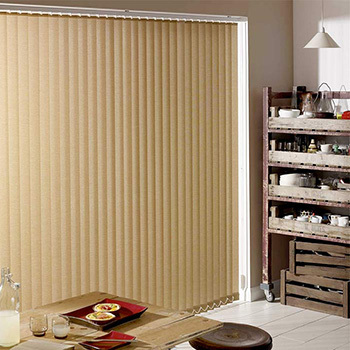 Panel blinds are perfect for large spaces, they can even be used to create partitions within your living space. 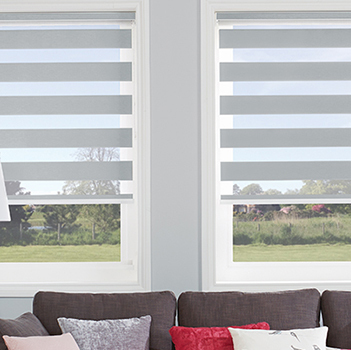 A popular and stylish choice for patios these blinds can ensure your control of light entering your home as well as privacy. Choose from a range of colours as well as styles. Stay comfortable throughout the year and transform your conservatory with unique and stylish blinds for your conservatory. You can completely transform your space with our luxurious and quality selection so that your conservatory becomes a space that competes with your home. Pleated blinds give you the flexibility of performance and design that make them different from all other blinds. With pleated blinds you can furnish bespoke window shapes making them a popular choice for the more custom conservatories, our vast choices of fabrics can help you to control the heat and light to match the seasons. With a wide variety of curtains that can be used to create a unique look for your room you can create a classic or modern design that sets the mood for your home. Use one of your own branded fabrics or talk to us about your goals and we can manufacture your curtains to personal specification. These can include matching roman blinds, cushions and headboards. These curtains are also available in a selection of linings including; blackout lining, standard lining, thermal lining and interlining. Leading Suppliers of Domestic & Commercial Blinds in the UK. D & C Blinds are the ultimate choice in domestic and commercial blinds as we provide the latest styles and fashion in the blind industry. We are based in Leicester and supply blinds to the whole of the UK. 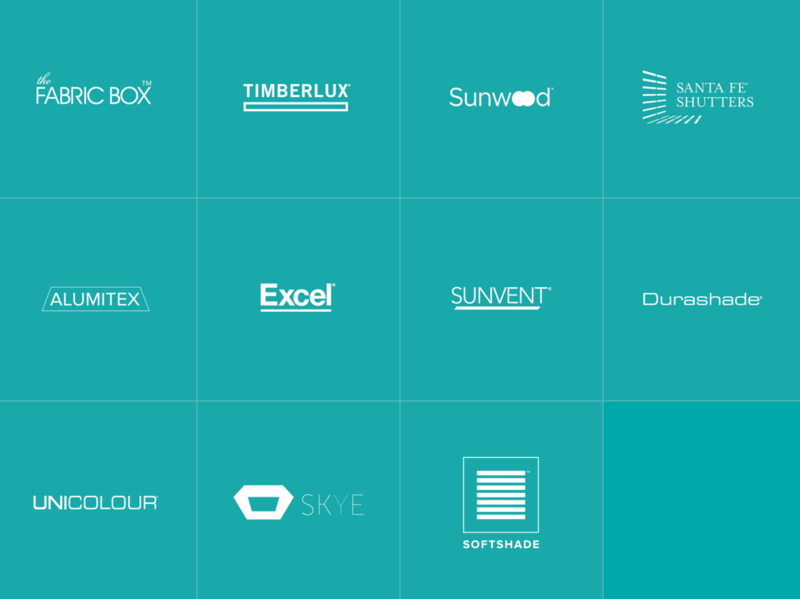 We have many years of specialist experience in the manufacture of custom blinds that’s why we are trusted and recommended by many leading suppliers in the market industry.